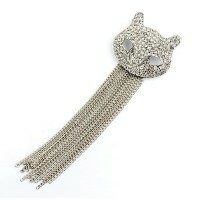 Antique Style Glamour! This beautiful rhinestone encrusted silver cat face..
Tis the season for happy cats! 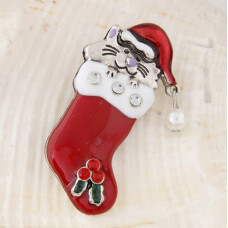 Brooch features a smiling kitty wearing a S.. 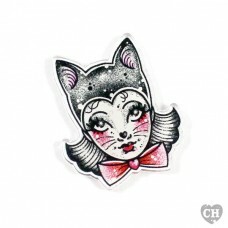 This colourful Sphynx Cat head pin is sure to make a statement! 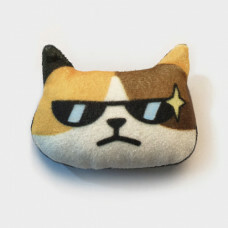 Light gree..
Wearable Cool Cats! 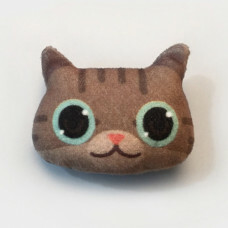 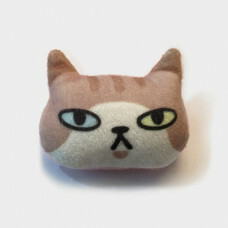 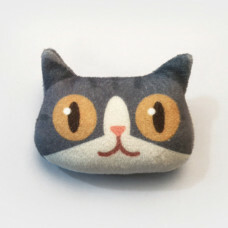 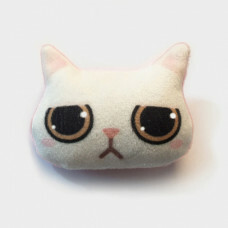 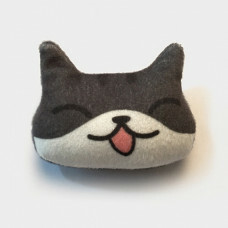 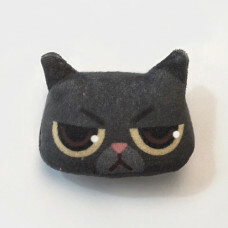 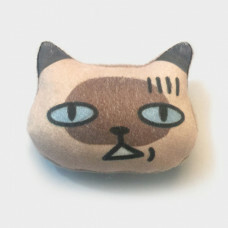 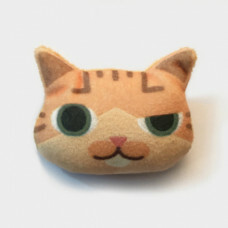 Super soft and plush, stuffed brooch. 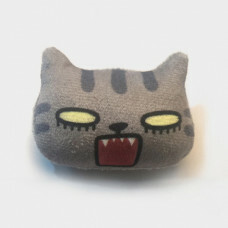 Pin on your clot.. 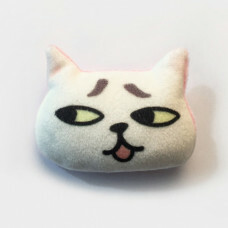 Elegant Cat! 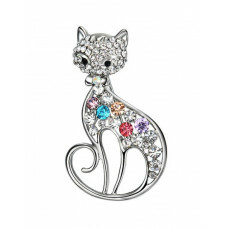 This stunning brooch features an elegant cat design encrusted..